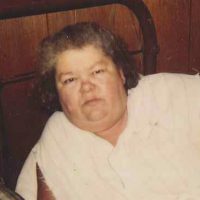 Graveside services for Diana Nutt, 68 of Ft. Smith, Arkansas will be at 10:00 AM on Dec. 5, 2018 at South Bethel Cemetery in Braggs, Oklahoma under the direction of Agent Mallory Martin Funeral Service, Inc.
She was born on January 12, 1950 in Muskogee, Oklahoma to Pearl Ellis McEntire and Paul McEntire and passed away on November 30, 2018 in Ft. Smith, Arkansas. 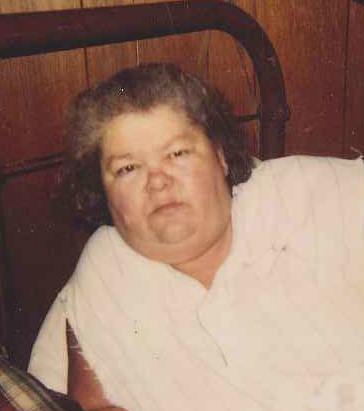 She was married to Sammie Zeblin Nutt on October 5, 1966 in Gore, Oklahoma and he preceded her in death on August 19, 2017. She was a CNA. Active pallbearers will be Jesse Nutt, Tommy Flaherty, Joe Everett, Dink Clark and Gary Clark.